For most of the last century, advertising compelled people to pay attention to what brands have to say. Television, radio stations, and newspapers left them with no choice but to consume the communicated message. It was a time when it was easy to capture attention and consumers were powerless to the will of big business. Nowadays, the reality has shifted thanks to the Internet and the omnipresence of social media and digital devices. Spending billions on advertising doesn’t guarantee sales and some of the world’s biggest brands are struggling to connect with people in a meaningful way. Today, ad-blocking is becoming the new normal due to to the fact that online advertising is getting in the way of what people reading an article, watching a video or surfing the web. Unsurprisingly, the highest rate is amongst 16-24-year olds. It doesn’t take a genius to realize that this behavior is only going to rise with the emergence of a digitally native generation that expects to have control over every aspect of their online experience. Young people’s distaste for ads that don’t “speak” to them also helps to explain the meteoric rise of subscription-based services, a safe house from the constant ads that give them nothing. Share their values and beliefs! The consumers of today are more informed and empowered than ever before. In this new age of Information, it’s no longer enough to communicate a message, in the hope that it will resonate. To remain relevant, brands need to talk less and do more for people and planet. The younger generations choose to engage with brands that share their values and beliefs. In fact, 64 percent of consumers around the world now buy based on this principle. At the same time, one in two will choose, switch or boycott a brand based on its stand on social issues. The brands that don’t put profit on the first place will not only survive but thrive in this new age of conscious consumerism. Recent studies show that meaningful brands have outperformed the stock market by 206 percent over the last 10 years. 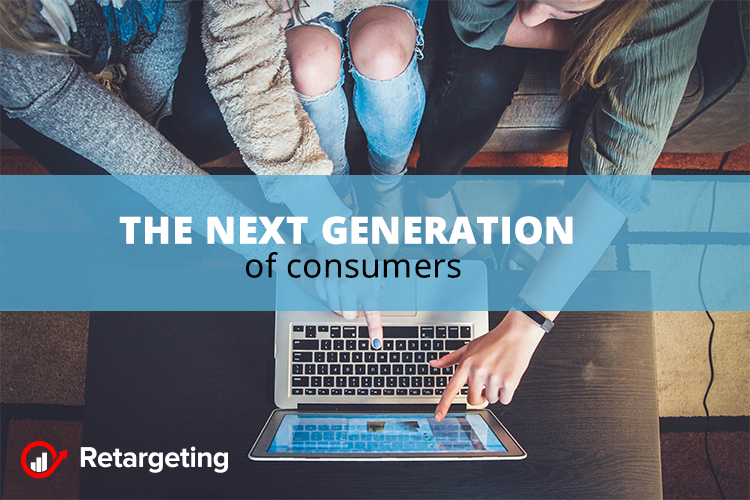 Enlightened brands recognize this reality and are transforming their entire way of doing business to meet young consumers changing expectation. What it all means for businesses? The role of a brand used to be to simplify people’s increasingly busy lives. Today, that’s no longer enough. Young people expect brands to go beyond selling products, services or increasing profits. They expect them to stand up for something, to improve lives and to play an active role in tackling global poverty, inequality, and climate change. Doing good is not only the right thing to do but also a commercial imperative. Brands need to make their products and services in a way which benefits people, planet, and profit by taking responsibility for the overall value chain.